Long time since my last post but I have been busy making materials for the next two months activities. Children have been enjoying two more movements of the Carnival of the Animals , Kangaroos and elephants, composed by Camille Saint-Saens. Children liked jumping like mommy kangaroo and heavy stomping like elephants. Rhythm kits are already in their classroom for practicing quarter note and quarter rest rhythm lines with the sandpaper blocks. They really like this activity. 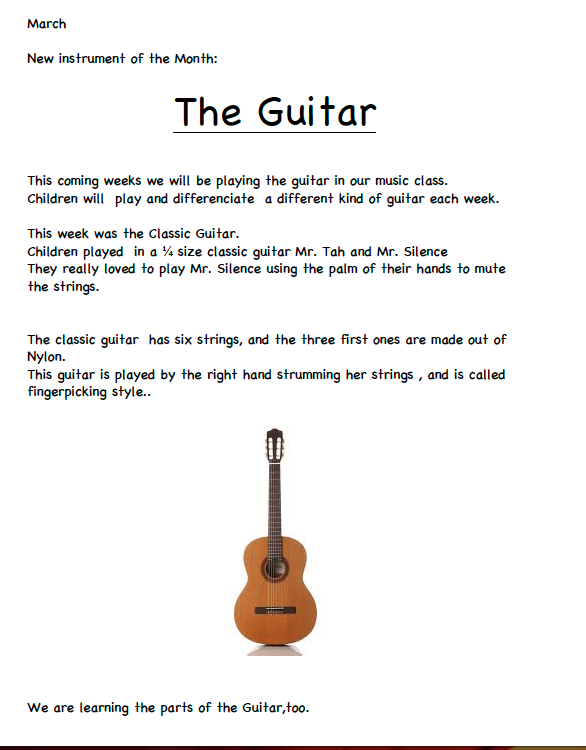 Two musical concepts have been introduced this month in class, forte and piano. Children have been playing ( loud and soft) with different instruments. A memory matching game with the characters of the Carnival of the Animals that I placed in their classrooms is getting popular, too. For this coming month, we will be having a new addition to the rhythm family, Mrs. Taah ( a half note). 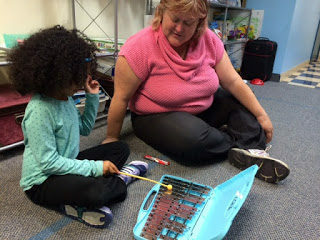 And practicing more and more in bells and xylophones our two music notes Sol and Mi. 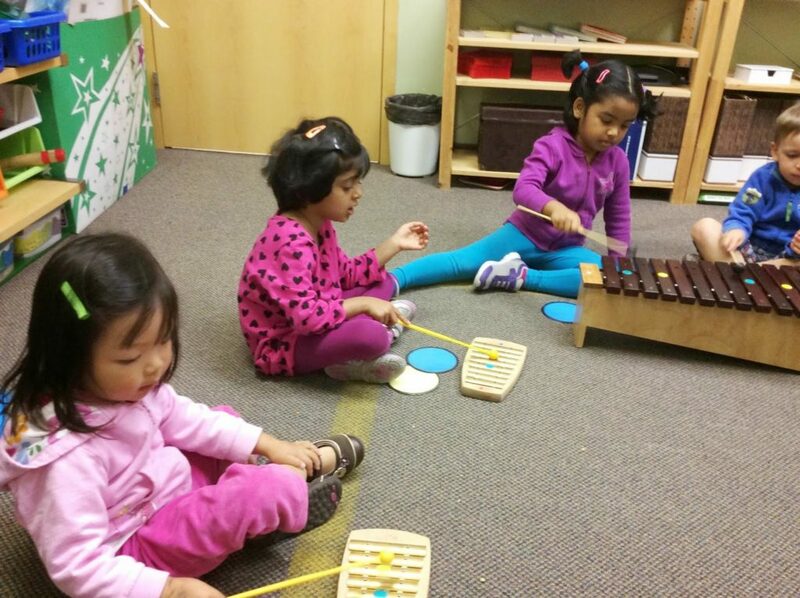 Here are some pictures taken in music class.